Click here for description, dates, cost, and to enroll. Courses are available in the winter, spring, summer, and fall seasons. 8-week course and 5-day Retreat. Click here for description, dates, cost and to enroll. Complete course as developed by Christopher Germer, PhD, and Kristin Neff, PhD. 8-week courses are available in Northampton during the winter, spring, summer and fall seasons. 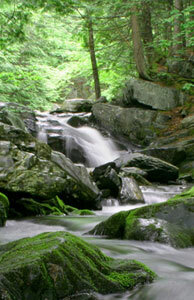 5-day retreat programs are available 1-2 times per year, typically in other New England locations.